Historical Tour in Nepal is the best option to undestand the history in Nepal.Nepal has enjoyed an independent political existennce from the very earliest time.Nepal's historical importance was written in both Hindu and Buddhist religious literature.Most of the Vedas, Ramayan, Mahabharat, Kautilyas Arthasastram, Tripitakas od Buddhist, Chinese famous Buddhist traveller had mention about Nepal in the text.According to Hindu and Buddhist myth and book, the civilization of Kathmandu valley was start by religious person in God's time called Satyayug.Lord Shiva, Bishnu, Brahma, Indra, Buddha, Ram, Krishna have travelled this holy land. 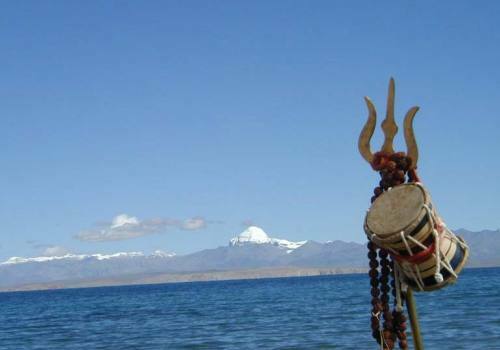 Shamnishm and Tantra was the initial power used by people of this land, which we can read in history. Historical Tour in Nepal with Pink Mountain Treks and Expedition go to find the early historical places of Nepal when it was rulled by Lichhabi, Mallas and Shah dynesty. 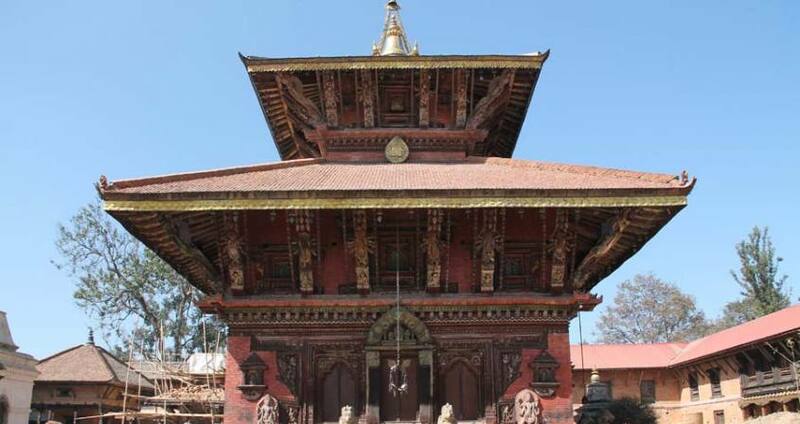 Hisatorical Tour in Nepal tour package will help you to realize the real Nepal and help you to understand about history of Nepali People, how they defeat the British empire in battle ground and how they became famous as a brave people in all over the world. Day 01:Arrival in Kathmandu International airport and meet with representative from Pink Mountain Treks and Expedition then Transfer to Hotel. Day 02:After breakfast, proceed to sightseeing tour to heritage sites of Kathmandu. Day 03:Tour to Thamel Bhagvati, Handigaun and Changu Narayan. Day 04:Tour to Bosigaun, Kritipur, Patan and Bhaktapur. Day 05:Tour to Shova Bhagwati, Naradevi, Kathmandu Durbar Square and Swayambhu Nath. Day 07:Tour to Gorkha, Ligligkot and Chepeghat. Day 09:Tour to Lamjung and Kaskikot. Day 11:Tour to Newkota,Palpa,Rising,Argha and Ghiring. Day 13:Tour to Tilaurakot and Koliya od Ramagram. Day 15:Tour to Makawanpur Gadhi,Simraunggadh and Janakpur. Day 18:Tour to Sindhuligadhi, Dumja . Day 19:Drive back to Kathmandu. Day 20:Fly back to your destination. Day 1Arrival in Kathmandu International airport and meet with representative from Pink Mountain Treks and Expedition then Transfer to Hotel. Day 2After breakfast, proceed to sightseeing tour to heritage sites of Kathmandu. Day 3Tour to Thamel Bhagvati, Handigaun and Changu Narayan. Day 4Tour to Bosigaun, Kritipur, Patan and Bhaktapur. Day 5Tour to Shova Bhagwati, Naradevi, Kathmandu Durbar Square and Swayambhu Nath. Day 7Tour to Gorkha, Ligligkot and Chepeghat. Day 9Tour to Lamjung and Kaskikot. Day 11Tour to Newkota,Palpa,Rising,Argha and Ghiring. Day 13Tour to Tilaurakot and Koliya od Ramagram. Day 15Tour to Makawanpur Gadhi,Simraunggadh and Janakpur. Day 18Tour to Sindhuligadhi, Dumja . Day 20Fly back to your destination.